1) Approximately 180 trillion gallons of groundwater have been depleted in the U.S. during the 20th Century alone. 2) Domestic, industrial, and agricultural users are left to compete for the nation’s diminishing freshwater resources. 3) Reduced surface water volumes during the 2007 drought caused the TVA to curtail production at, or entirely shut down, CFB power plant boilers in the southeast U.S.
Once-through cooling systems withdraw up to 195,000 gpm more water than closed-loop systems. Closed-loop cooling systems consume 700 gpm more than once through systems. Reduce demand on fresh water supplies. 1) Allow for full capacity operation when conventional water sources become scarce. 3) Should provide about 20% of water needs to be economically feasible. Produced water - brought to the surface during oil and gas development. 1) The quantity and quality of produced water can vary greatly from basin to basin, from well to well, and over time from the same well. 2) Produced water is generated for long periods of time and has the potential to provide water for the life of the power plant. 3) Large quantities of produced water are available in many regions throughout the U.S.
4) As the need for fresh water becomes more acute and treatment technologies improve, produced water may serve as a valuable source of cooling water. 1) Due to its widespread availability, produced water may be an alternative water source for power plant cooling water. 2) As energy demands increase and fresh water supplies decrease, treating and transporting produced water will become more economically feasible. 3) Site-specific analysis is necessary to determine if the quality, quantity, and location of produced water is feasible for use. 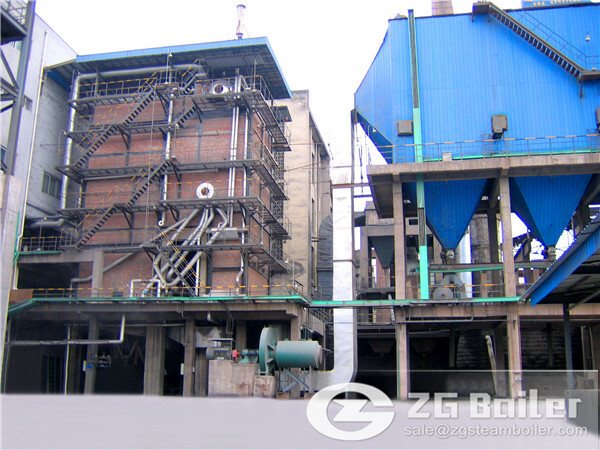 ZG CFB power plant boiler as one of the circulating fluidized bed boilers, it utilizes stationary design theory and CFB technology spectrum, to optimize and decrease the total stock of CFB with the Theory of Material Balance and Large Particle Combustion Theory. 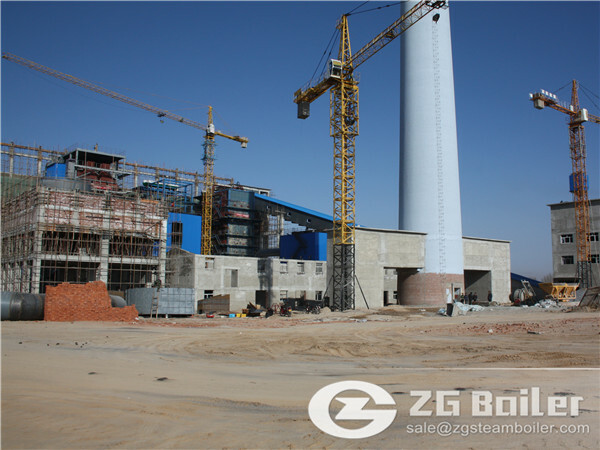 ZG Circulating fluidized bed(CFB) power plant boiler mainly used for large central heating, thermal power plants to generate electricity or other purposes.